Cloud services can enable more efficient use of resources in nearly every aspect of business, from the underlying technical infrastructure that supports the entire operation to mobile applications that make life easier for marketing. It’s impossible to talk about optimizing business today without making cloud computing a big part of the conversation. This makes the cloud big business: Worldwide spend on public cloud services and infrastructure is expected to reach $266 billion in 2021, according to IDC. The cloud can enable more efficient use of resources in nearly every aspect of business, from the underlying technical infrastructure that supports the entire operation to snazzy mobile applications that make life easier for marketing. Large enterprises have been leveraging the benefits of cloud computing for years. Now that the cloud is becoming commoditized and more easily accessible, small and midsize businesses (SMBs) want to realize those same returns. 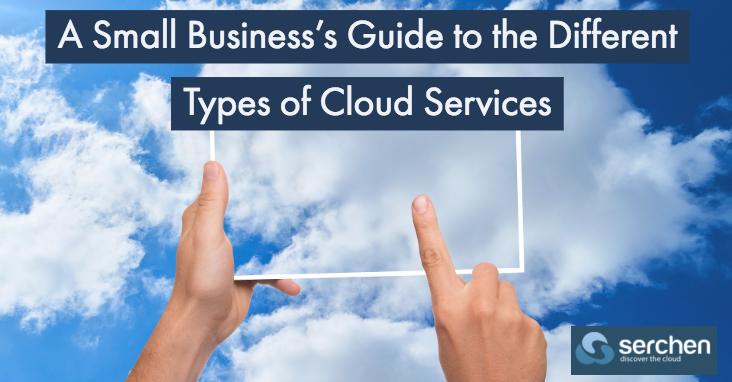 It can be hard, however, to read through the hype to understand exactly what the cloud is, what it can do for your business, and how you can implement a strategy around it. With traditional IT infrastructure, an organization’s data and processes are all housed in an internal network. All of its data is stored either in a server that the business owns and that usually resides on its own premises, or in a server at a data center that is offsite and managed by a third party, but still local and dedicated only to that organization. Any applications, such as a CRM, accounting platforms, or office applications like word processing and email, are stored in these local servers, and the business’s processes all run on this network. It’s a closed, private, proprietary loop.